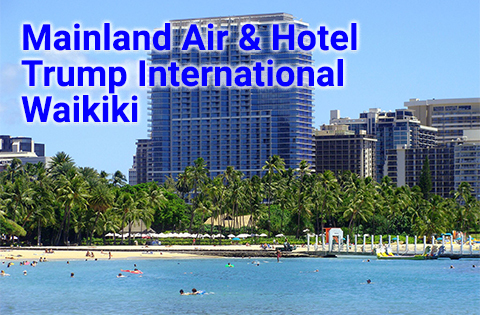 Waikiki is a great destination for Hawaii resort vacations. Selecting the right accommodation is an important part of creating the perfect Hawaii vacation. Fortunately, the hotels and resorts in the Aloha State are many and diverse. Looking for fun activities with your family or on a honeymoon looking for luxurious accommodations? Whatever the case, Hawaii resorts can be the perfect choice for you. 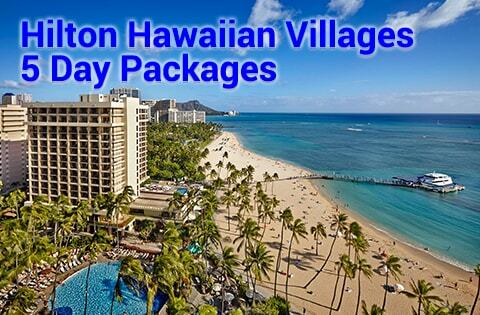 We can help you choose between the many options for Hawaii resort vacations. We’ll find the one best suited for you and your family. Before you book your flights, brush up on your review of the islands with our Hawaii Travel Tips page. This can help you turn your journey to Hawaii into a trip of a lifetime. 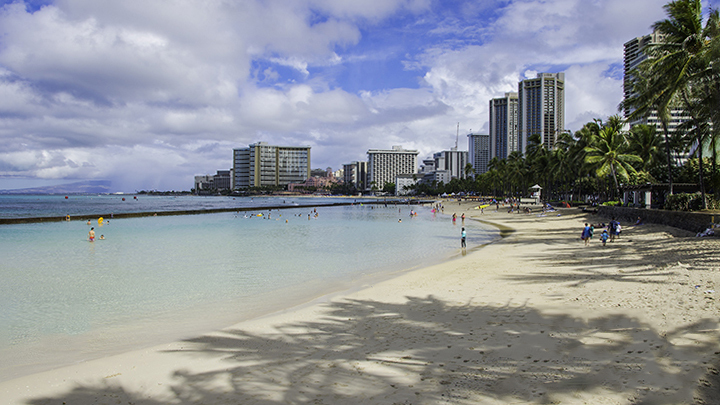 Hawaii’s largest city of Honolulu and the surrounding areas have more resorts than visitors can conceive. The JW Marriott Ihilani Ko Olina Resort and Spa has five restaurants, a Japanese garden, a golf course, swimming lagoons and kids programs. The Royal Hawaiian was a celebrity favorite and remains an icon. 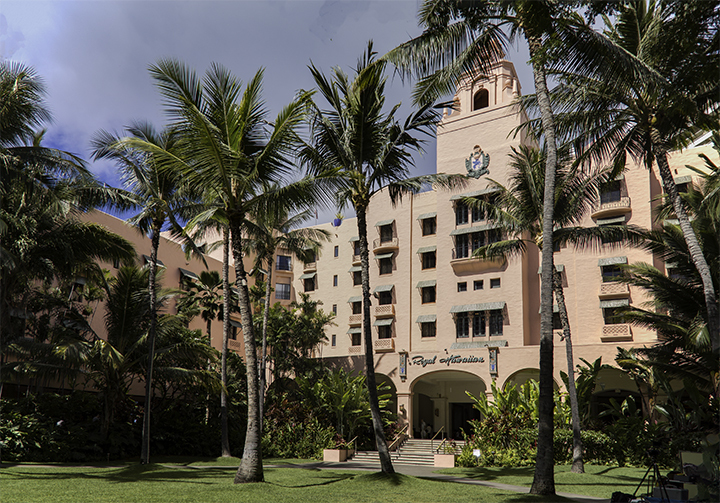 The Moana Surfrider, A Westin Resort and Spa remain a classic choice and is referred to as “the First Lady of Waikiki.” On the North Shore of Oahu, resorts, such as Turtle Bay, add elegance and style to the area. Check out our Oahu Resorts and Hotels page to see the resort choices on Oahu. 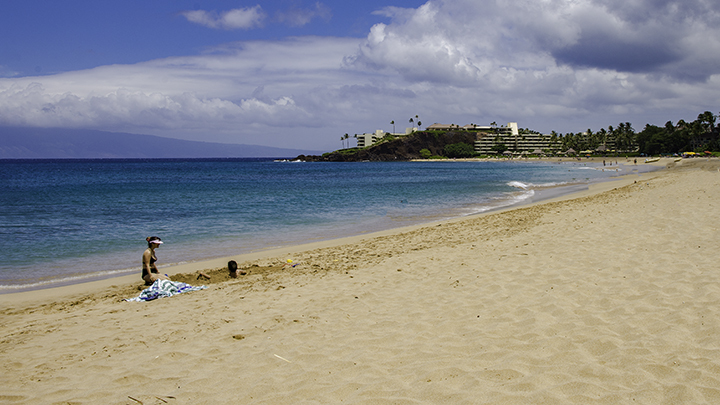 One of the most beautiful resorts in Maui is the Makena Beach & Golf Resort. It is set on picturesque Maluaka Beach. Its atmosphere is welcoming yet serene. It greets arriving guests with leis. The hotel is built around a green mediation garden. Golfers will love golfing on the stunning course which recently underwent a multi-million dollar renovation. The Wailea Beach Marriott Resort & Spa is an award-winning resort that showcases pristine oceanfront views. The resort is geared towards families. It features children’s areas with pools and slides. But it also has peaceful lounges for adults. 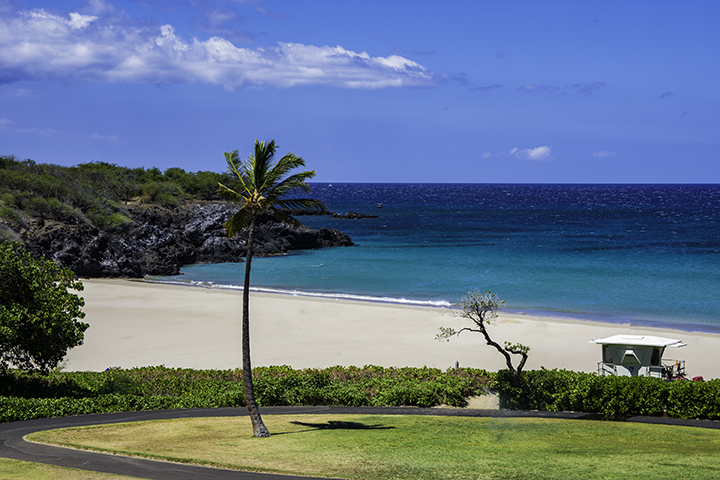 Our Maui Resorts and Hotels list can help you narrow down your choices. Hapuna Beach on the Big Island of Hawaii. The Royal Kona Resort combines luxury with nature and sporting tranquil ocean view rooms. Also, it has a large open air, ocean-front bar that overlooks beautiful Kailua Bay. With live music, weekly luaus and children’s pool, this resort is one that the whole family can enjoy. Want to experience the luxury of fine dining, Polynesian entertainment, dancing, luaus and local seafood? 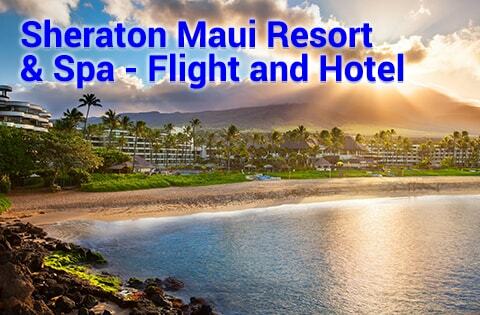 If so, the Waikoloa Beach Marriott Resort & Spa has it all. There are many more options on our Big Island Resorts and Hotels page. Kauai is the island with no skyscrapers. Buildings can’t be taller than a palm tree. As a result, the resorts have a more relaxed appearance, without diminishing their standard of excellence. The elite St. Regis Princeville is one of the most sought after resorts. 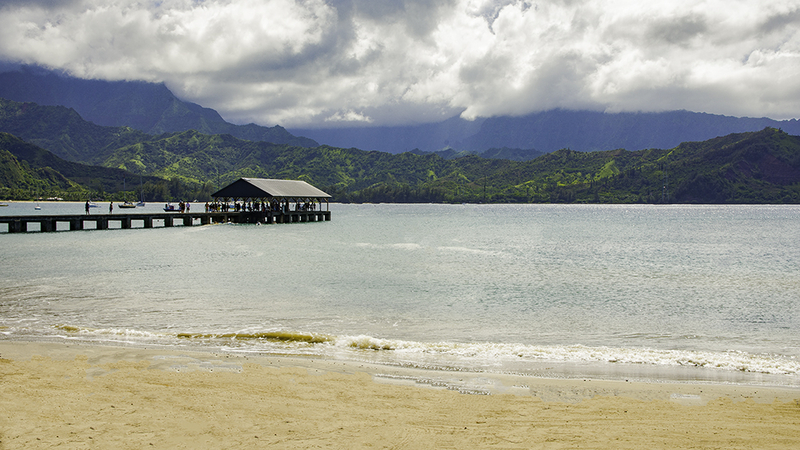 This is due to its elegance and ideal location facing visually stunning Hanalei Bay. It comes with award-winning golf courses, tennis courts, horse stables, spas and poolside restaurant and ocean front bar. As a result, the St. Regis brings refinery to a new level. A great family-centered resort on Kauai is the Sheraton Kauai Resort. It offers events like weekly movie nights, babysitting provision and 2 children’s swimming pools. Another feature includes free dining at the Shells Restaurant for kids 12 years old and younger. Explore our list of popular Kauai Resorts and Hotels page and start planning your vacation today. Molokai is better suited for nature-loving families who do not demand the all the finest things in life. Because of this, Molokai does not have any resorts on the island. But if you are looking to escape city life and find simplicity and you want to spend your vacation fishing, hunting and hiking in some of Hawaii’s most heavenly landscapes, then Molokai might be just the place for you and your family. 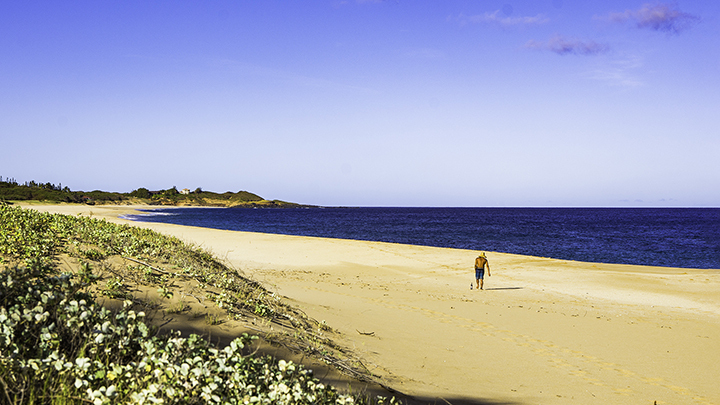 Find out more about what awaits you in Molokai. Once you have determined which resort you would like to visit, plan your Hawaii activities. Then book your vacation on Panda ® Online. We have limitless options and adventures for you to add to your vacation package. And we can help make your trip to Hawaii is as magical as you hope it to be. Our aim is to help you find the best package deal and save you money in the process. So be sure to check out our Hawaii vacation packages to book your holiday in tropical paradise.